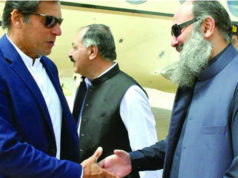 Quetta: Likes on Facebook page of Balochistan Voices reached 60,000. Facebook page of Balochistan Voices was setup in February 2016 just few days before the official launch of Balochistan Voices on 20th February 2016. 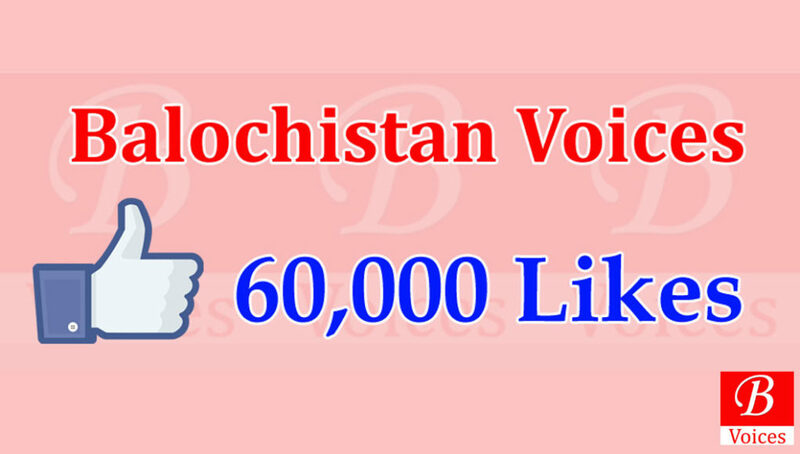 In just 16 months Balochistan Voices has managed to get over 60,000 Likes on its Facebook page. Balochistan Voices is online newspaper with highest number of Facebook Likes and Twitter followers in Balochistan.